Fitters are cast aluminum and need to be painted to match you post. 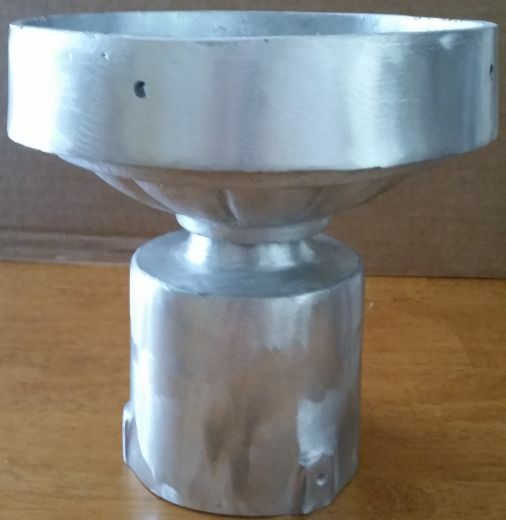 They are made to be used with a 5.91" solid flange globe. They are wired with a socket and fit down onto a 3" standard post or pier mount. These are custom made and are not returnable.